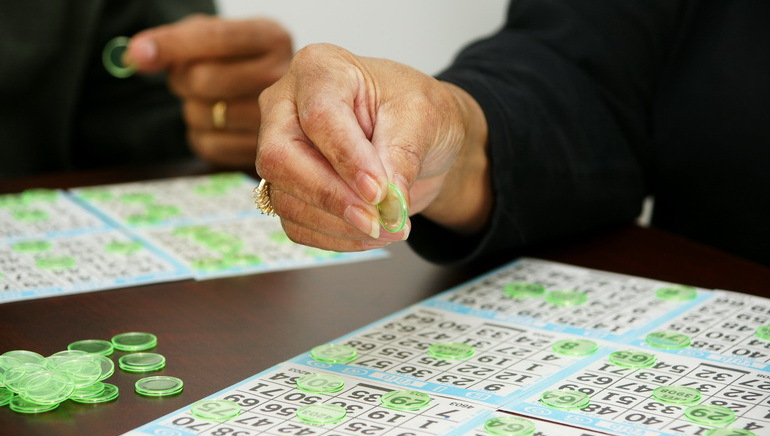 An exciting new bingo room opens its doors to Canadians. Giggle Bingo is making its much-anticipated entrance to the world of online bingo rooms. But this is no ordinary bingo room; it's an online entertainment mega-centre! Players will be thrilled to know that Giggle Bingo is powered by Microgaming software. This means one thing: exceptional gaming quality. 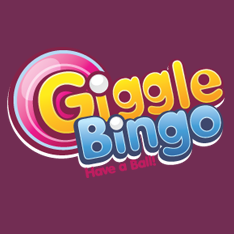 Giggle Bingo will feature realistic sounds & graphics. 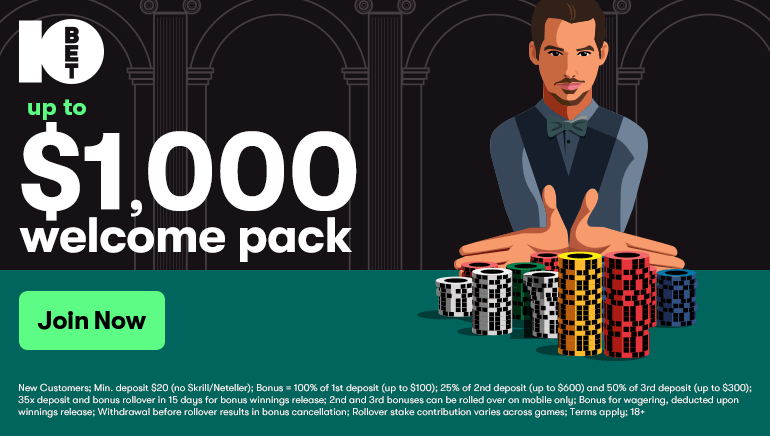 Plus, quality Random Number Generators (RNG) will be in place to ensure safe and fair gaming practices with both 75-ball bingo and 90-ball bingo games. It's like the gift that keeps on giving at Giggle Bingo! When and where does Giggle Bingo go live? The countdown to the grand opening of Giggle Bingo is days away. The imminent launch is moments away and the player anticipation is unbelievable. Giggle Bingo is opening up a spectacular domain for a rapidly growing bingo audience. Canadian players will be chuffed at the opening of Giggle Bingo. 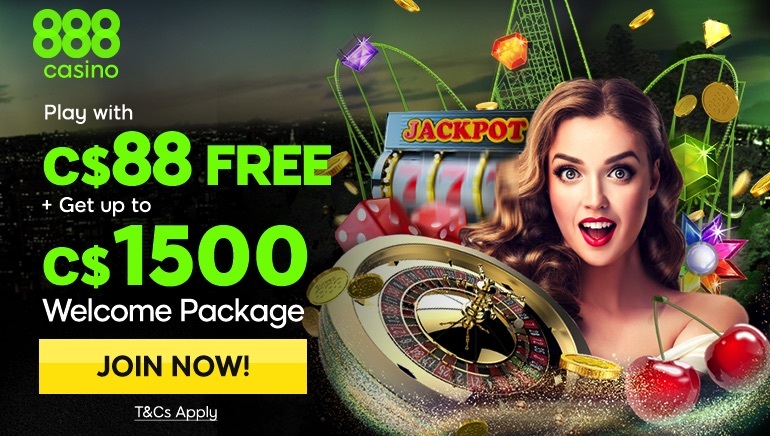 This bingo site will offer tailored games and exciting promotions to Canadian players.